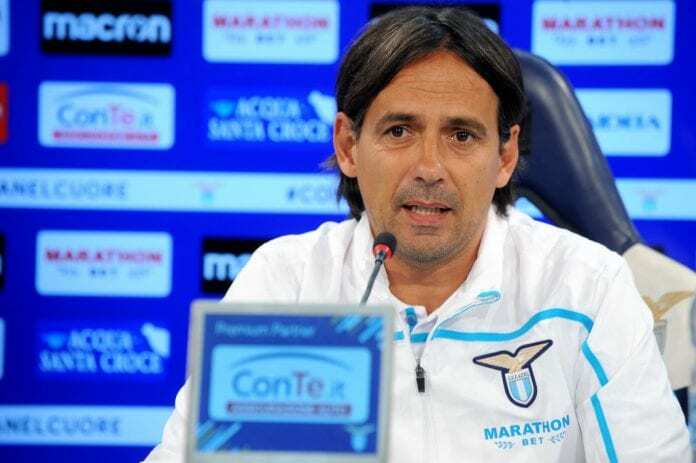 Simone Inzaghi believes Lazio certainly didn’t deserve to lose to Atalanta, but rues the decision of the VAR to chalk off their late equaliser. 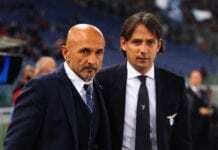 Lazio felt they’d rescued a point through Francesco Acerbi’s header but was ruled out following a VAR ruling. 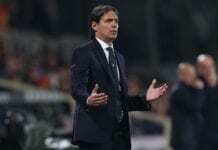 “When I saw the wait kept dragging on, I thought they’d probably disallow it,” Inzaghi admitted in his post-match interview with Football Italia via Sky. “There are regrets, as we certainly didn’t deserve to lose here. Atalanta deserve respect, they’ve caused everyone problems, but our goalkeeper didn’t have to make a save this evening and we did not deserve to lose. “This is one of those periods, as at the 99th minute we concede an equaliser, at the 93rd we have one disallowed. VAR has been going on for a couple of seasons now and after five minutes they found the line showing he had a few centimetres behind. “It’s a point that would’ve been very valuable. It doesn’t change our season, but we are in a difficult period where luck isn’t going our way and we have to make it turn our way.